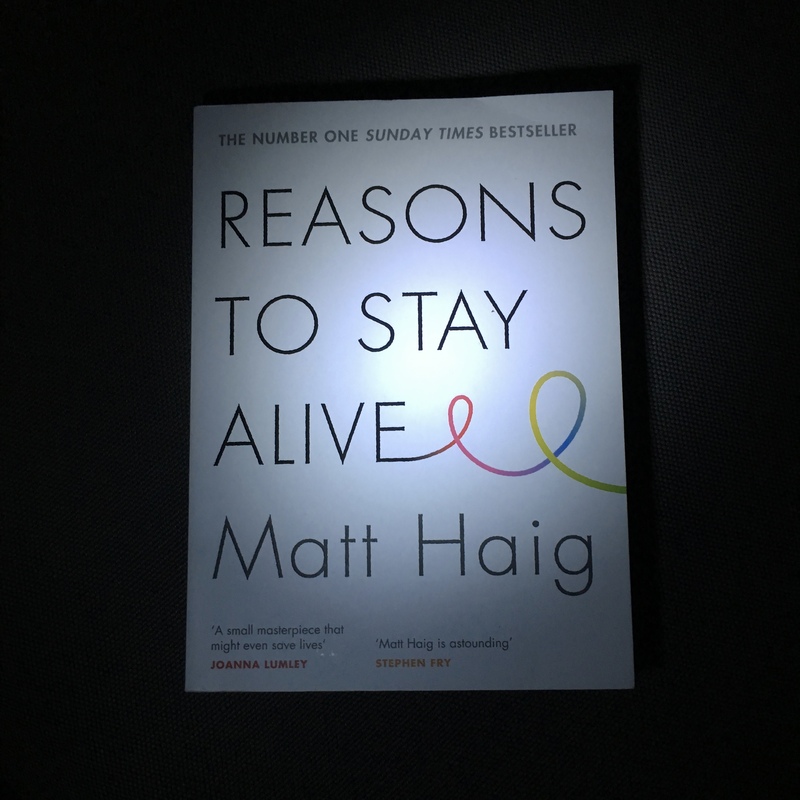 Shining a light on depression, what it means and how it feels to live with this debilitating mental shift is Matt Haig’s funny, touching and ultimately positive book Reasons to Stay Alive. Yesterday was #TimetoTalk day and I would recommend this book to anyone who has suffered from depression (you are not alone) or to those who have ever wondered what depression is and how it actually feels. It will definitely spark a conversation and it’s always better when we make time to talk to each other!